SFO launches the development of the first institutional-grade shopping center in Abidjan. Anchored by French retailer Carrefour, the project will cover a total area of 17,000sqm and will feature a selection of international and local retailers, as well as a number of entertainment amenities including cinema theaters. 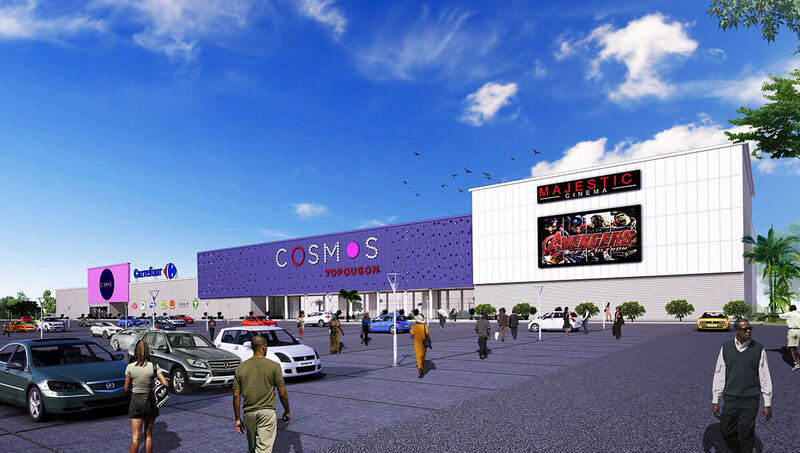 The project is located in the most dense municipality in Abidjan, and is expected to attract more than 4 million visitors per year whilst providing a superior retail experience to its community.